Let me start out by reminding all writers how important it is to get quotes correct in your writing. Back when newspapers were more popular we'd see silly quotes and headlines all the time. In this electronic environment we can, for the most part, go back to fix misquotes; however, it's best to get them right the first time! "For rent: 6-room hated apartment." "Officer convicted of accepting bride." "3-year old teacher needed for pre-school. Experience preferred." Dinner special: "Turkey $2.35; Chicken or Beef $2.25; Children $2.00"
"No matter what your topcoat is made of, this miracle spray will make it really repellent." Auto repair service. Free pickup and delivery. "Try us once, you'll never go anywhere again." The dog is perhaps just a mean kitty. 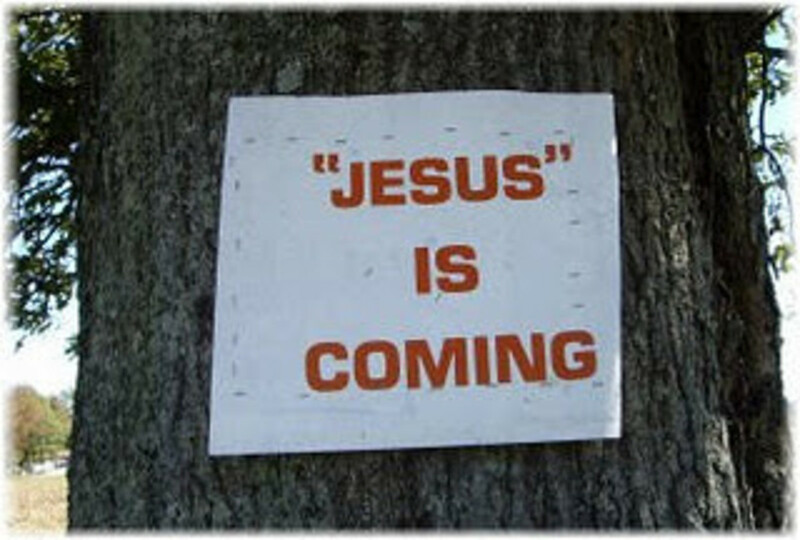 Someone pretending to be Jesus is coming. They might pass for restrooms, but they're really not up to scratch. Employees must pretend to wash their hands. You can't trust these fireworks to not explode your face off. If you want to add emphasis to something, either boldface or italicize the word or phrase. Putting non-quotes into quotation marks merely emphasizes the fact that you're "kidding." Periods and commas always go within the quotation marks. "Quotation marks are easy," Johnny said. Debbie dislikes "using quotation marks incorrectly." The sign changed from "Walk," to "Don't Walk," to "Walk" again. "Never ever do this", Kate said. "You're improving the planet by using correct grammar". The sign changed from "Walk", to "Don't Walk", to "Walk" again. Other punctuation marks follow logic. If a question is a direct quote, the question mark will go inside the quotation marks, and so on. She asked, "Will you study quotation marks today?" Do you agree with me when I say "Grammar is important"? Double quotation marks (" ") are used to indicate a direct quote. Margaret said, "I envy those who use quotation marks correctly." The hub author said quotations "are not for emphasis." "I can't wait to learn about quotation marks!" the readers exclaimed. After introducing a quote, as in the first example above, there is a comma after the name and before the quote. When a quote comes first, then the person who said it, there's a comma following the quote and before the person's name. "You'll get it," he said, "if you stick with it and practice." In the end, she said, "Praise be to the grammatically inclined!" "You deserve a pat on the back for using quotation marks properly," said Peter. Sometimes we'll quote someone who is quoting something or someone else. In this case we'll have two levels of quotation marks. 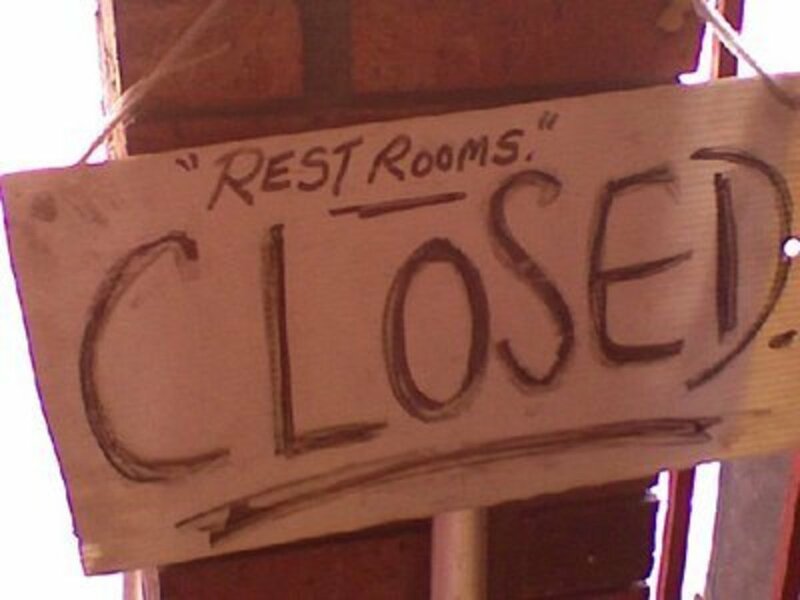 First, double quotation marks (" ") will be on the outside. 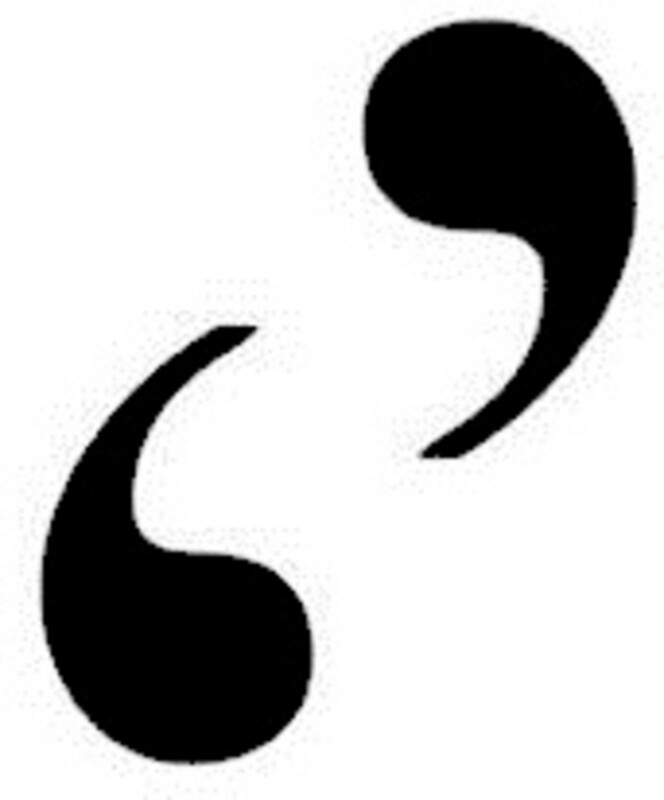 Second, single quotation marks (' ') will be around the quote within the quote. "Kelly said, 'Kate told me I was using quotation marks correctly.'" Donny said, "He said, 'Hurry up.'" 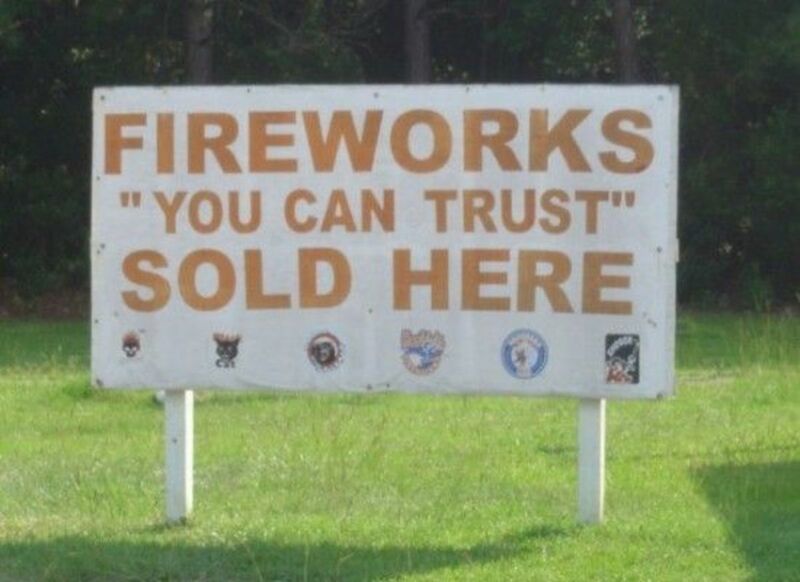 Don't forget to end both quotes with the proper quotation marks. 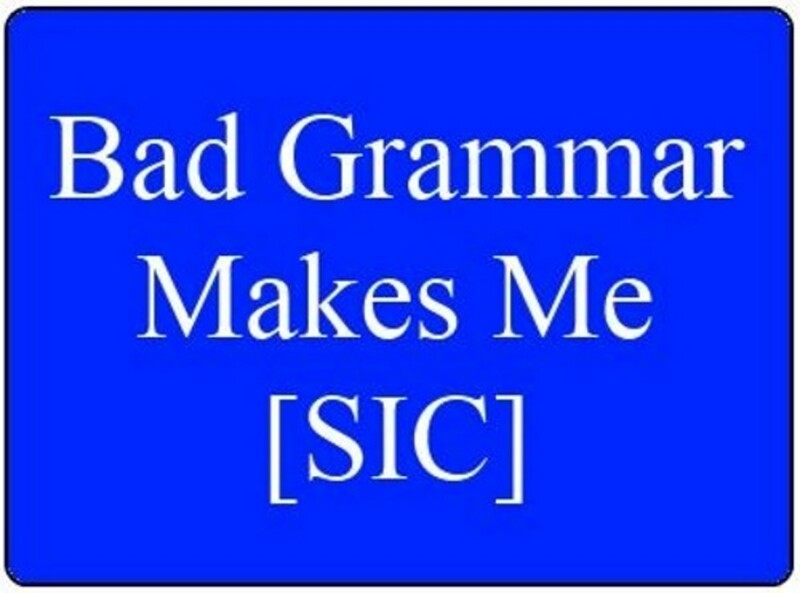 When quoting something that's spelled incorrectly or has incorrect grammar, we place brackets with the word sic inside to indicate that we are not to blame for the mistakes. In effect we're saying, "This is the way the material was presented to me, verbatim." He wrote, "I would rather watch TV then [sic] learn how to write." Lots of people, she said, "Need to learn how to use proper grammer [sic]." Do not use quotation marks for passages more than four lines in length. For longer passages, use block quotes. In HubPages, the button for block quotes looks like a double quotation mark. It's located on the left of the edit box that says "Paragraph." 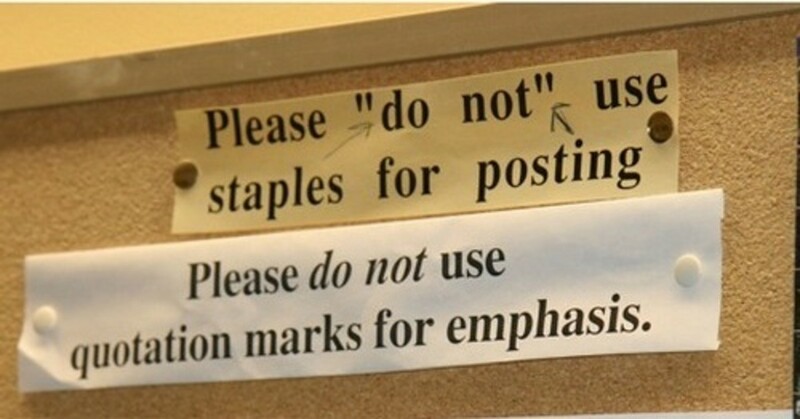 Where Do Quotation Marks Belong? We need to be reminded on PROPER USE all the time. Good pointers and good examples. Great! I've always been confused about whether to place the punctuation inside or outside the quotation. 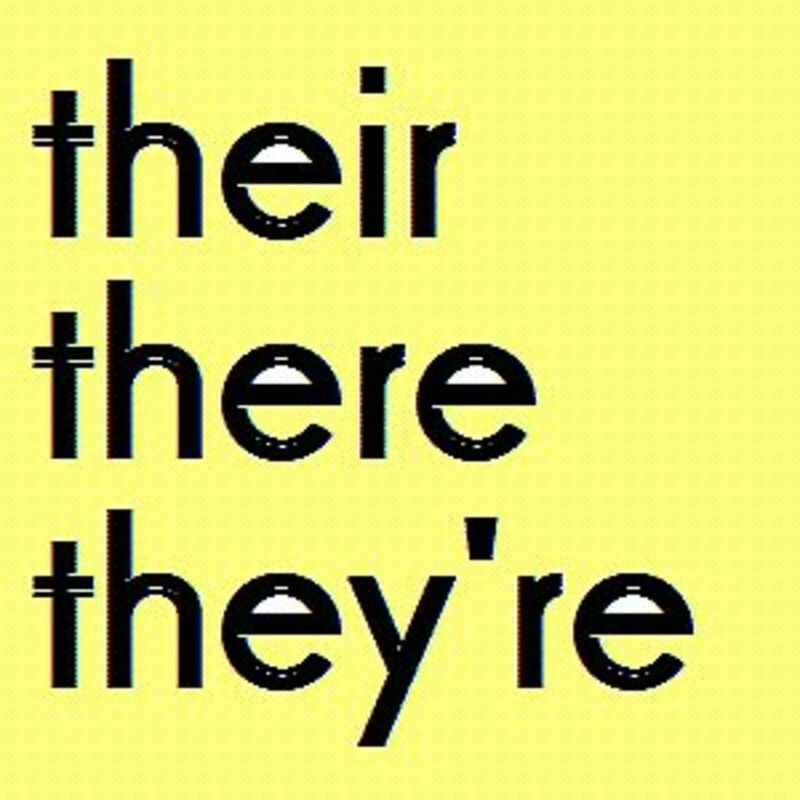 This bothers me, as I'm something of a grammer freak. Very interesting and educational hub. 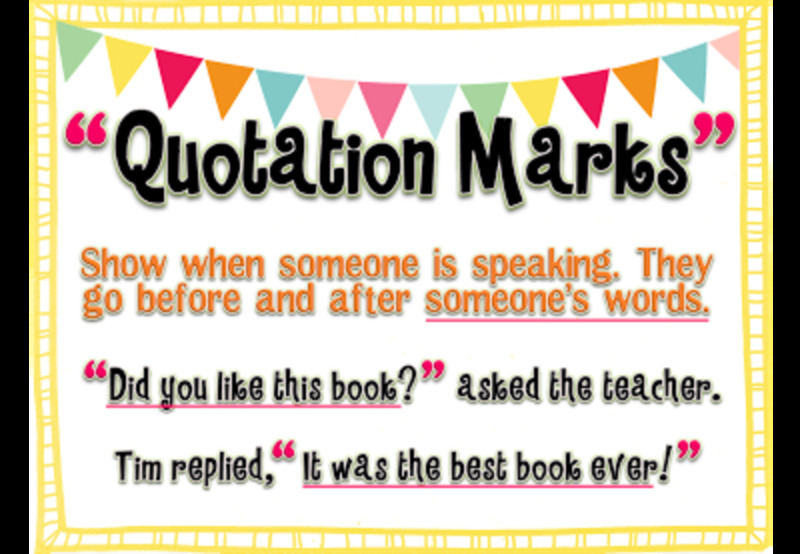 This is a really useful hub, very informative and a useful reminder of correct use of quotation marks. After so many years of people being encouraged to use poor spelling and grammar (such as for text messages and social network updates), Hubpages and other sites are now miraculously doing what many of us had lost hope of ever doing: creating a new incentive for everyone to start writing well again. And, just in the right place, at the right time, here are teachers like you who are happy to make re-acquainting ourselves with good language fun and easy. I can't understand the answer for the third quiz. If the comma should be after the quote mark then why would your direct quote example show otherwise? "You deserve a pat on the back for using quotation marks properly," said Peter. I'm just confused that's all. Nevertheless, thanks for the great hub on grammar. Way useful. Surprising how many people make these mistakes. 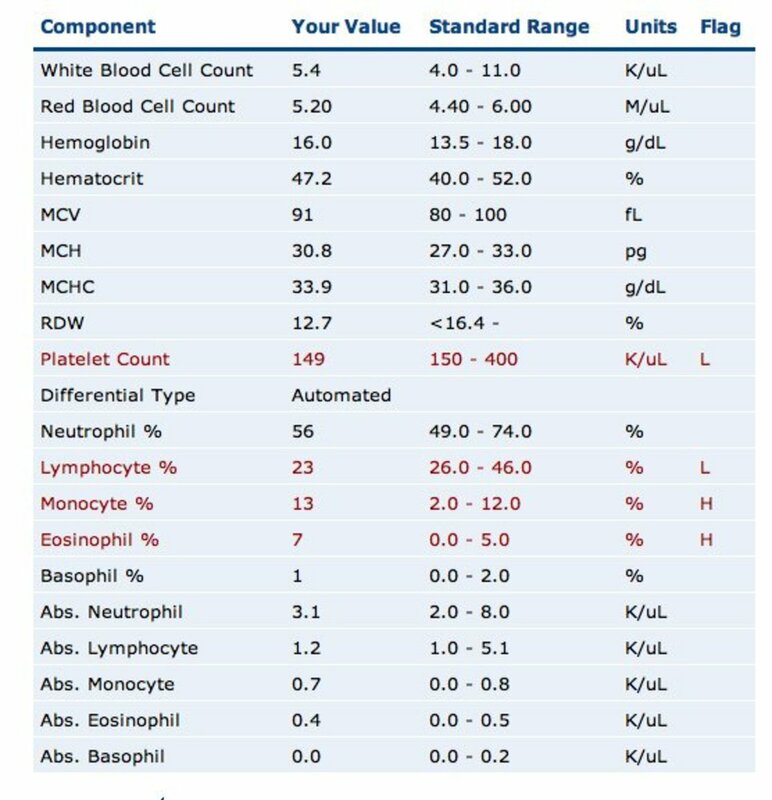 Hi Kate, this is interesting reading and learning experience. thanks for the time and hard work you spend to share this amazing hub, voted up. 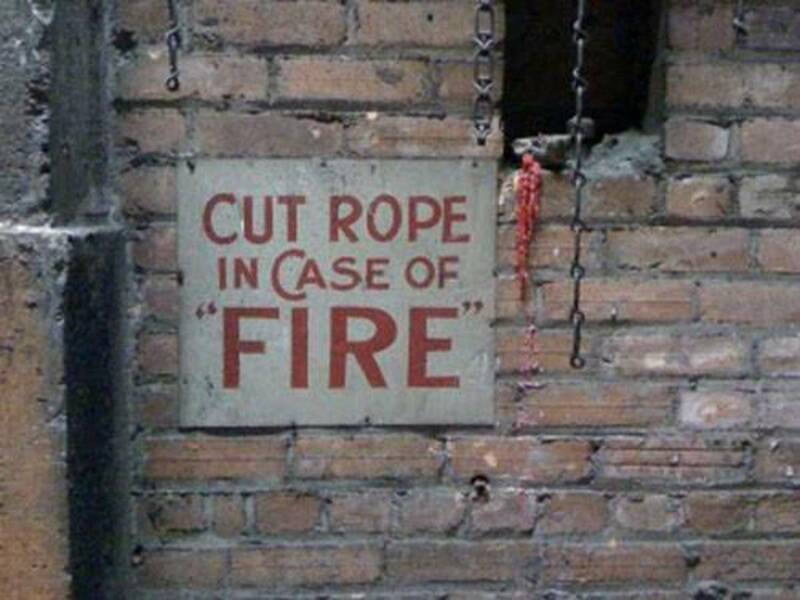 When or when not to use quotation, can be really confusing many times. I have bookmarked for future reference. This was great! I must admit that I missed one on your quiz. I am going to bookmark this for future usage! Thank you for this contribution. I have bookmarked for future reference. English is tougher than many realize. I know my manuscript will be submitted to an editor. In a sense, I am just learning grammar here at the University of Hubpages. Teachers like yourself, missolive, and others have enhanced the writing I do. I am thankful. Yet, I have to say, I still have a hankering to spell grammar grammer. I mean my fingers actually twitch trying to get it correct - smile. Great job and thank you for the bad quotes. I was laughing hysterically at a few of them. Voted up - useful - awesome! Thank you so much for taking the time to write this tutorial. I struggle with proper placement of quotations and this will be a wonderful reference tool. Voted up and useful...and boookmarked! I learn something new every time I read one of your grammar Hubs. Thanks...Quotation punctuations have always been difficult for me. I get really confused! Kudos, Faceless39! This is wonderful. 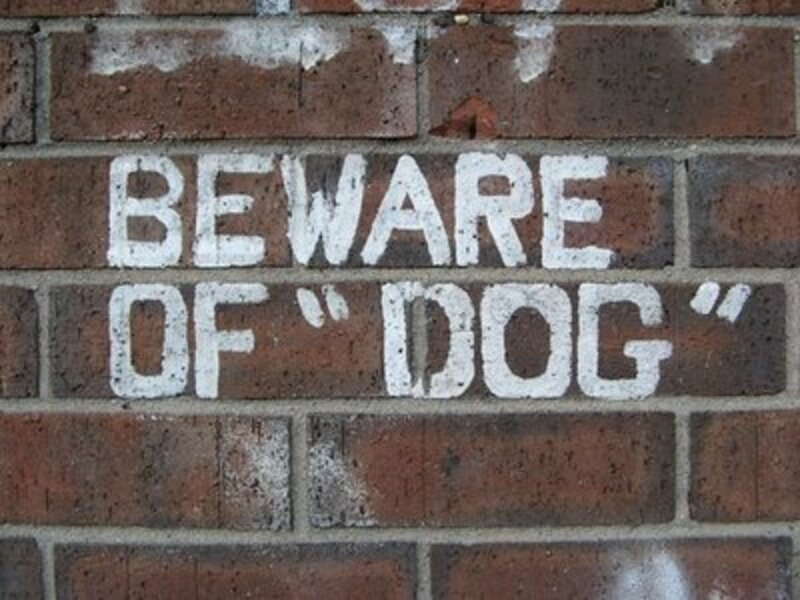 As a self-proclaimed "Grammar Geek," I have written several grammar hubs and was planning to write one on the proper use of quotation marks. Don't think I will now, since you have covered everything so well. It drives me CRAZY when people use their fingers to make quotations in the air--and use them incorrectly! Usually, they're trying to make the term they put in quotation marks derogatory. Drives me nuts. Love this hub. Voted up and all the way across. Going to share on my page and look at your other stuff. You may have a new follower. Great stuff here!